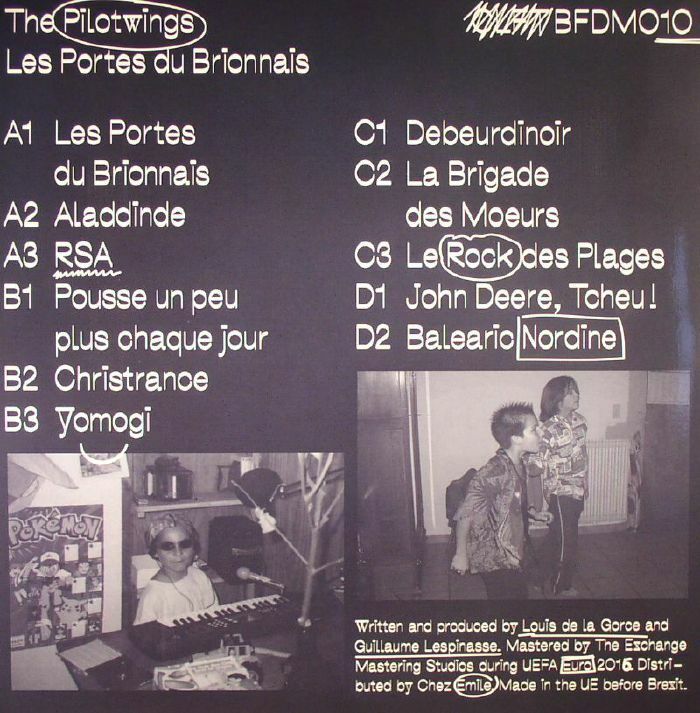 The PILOTWINGS Les Portes Du Brionnais vinyl at Juno Records. Thanks to a string of curiously hard-to-pigeonhole, but deliciously inspired EPs, Lyon's Pilotwings find themselves amongst the most talked about acts on the French electronic underground. Les Portes of Brionnais, their hotly anticipated debut album, is unlikely to quell the hype. 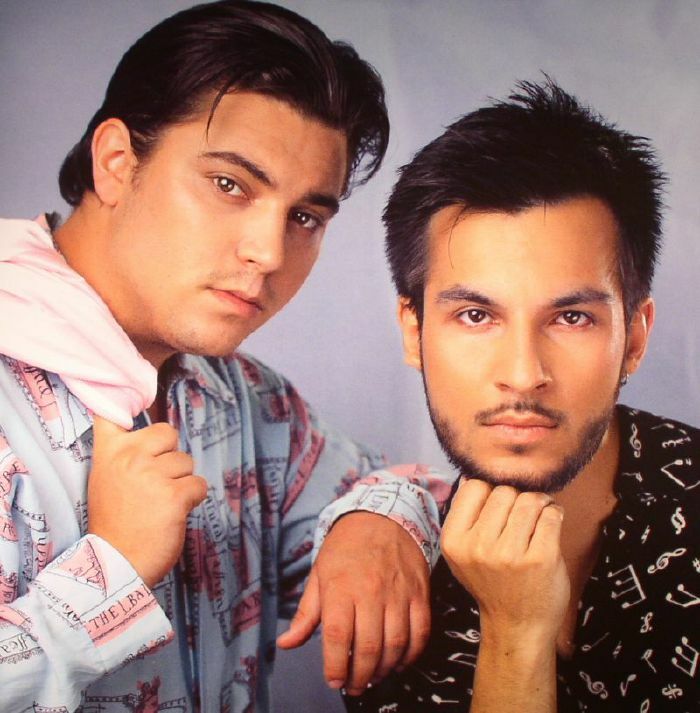 For starters, it's an inspired set full of entertaining, melodious and inventive tracks. It mostly draws on music from the 1980s for inspiration, from the Fairlight CMI-driven soundtrack synth-pop of Jan Hammer, and early Chicago house, to Italian dream-house, British new wave, and the dreamy, global ambience of Finis Africae. While there are a few wild dancefloor moments, for the most part it's a joyously downtemnpo and left-of-centre excursion that could feasibly be described as "Balearic".